A dark heritage buried deep. 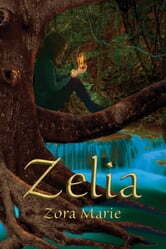 Raised by elves, the true secret of her heritage is hidden from her until the day she discovers she is nothing more than a weapon to be wielded by the will of the elder mages. 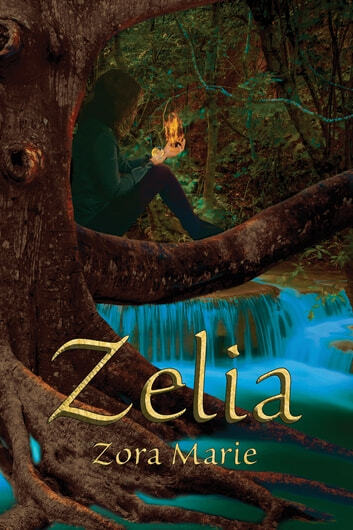 Fighting against her fate, fearful of how her powers unleash themselves to harm friend and foe alike, Zelia seeks only to be free to live without bringing danger to those she loves.